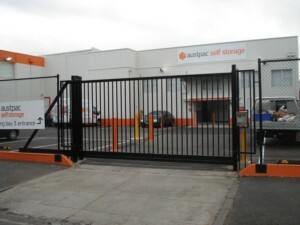 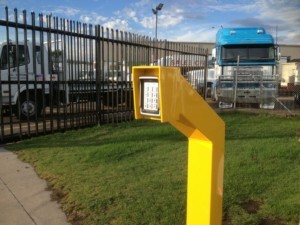 If you are looking for Car park security and access control, you have come to the right place. 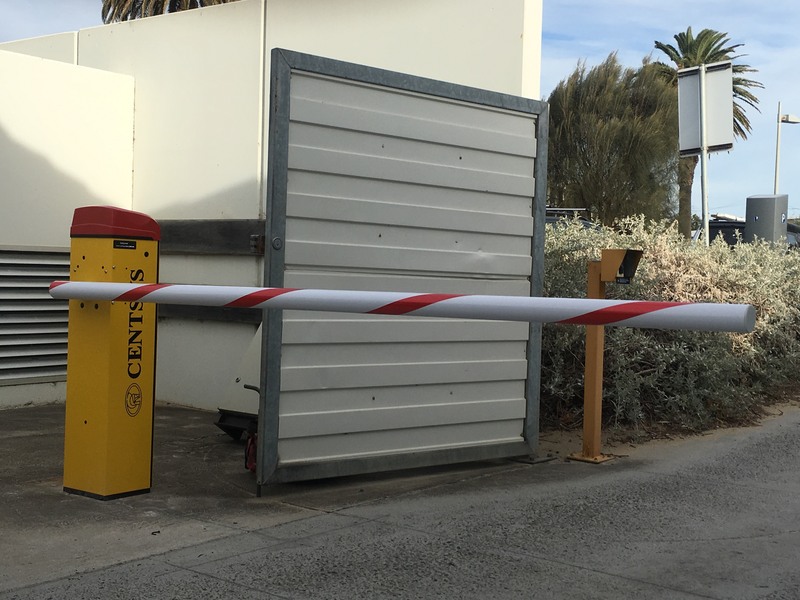 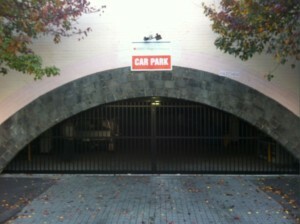 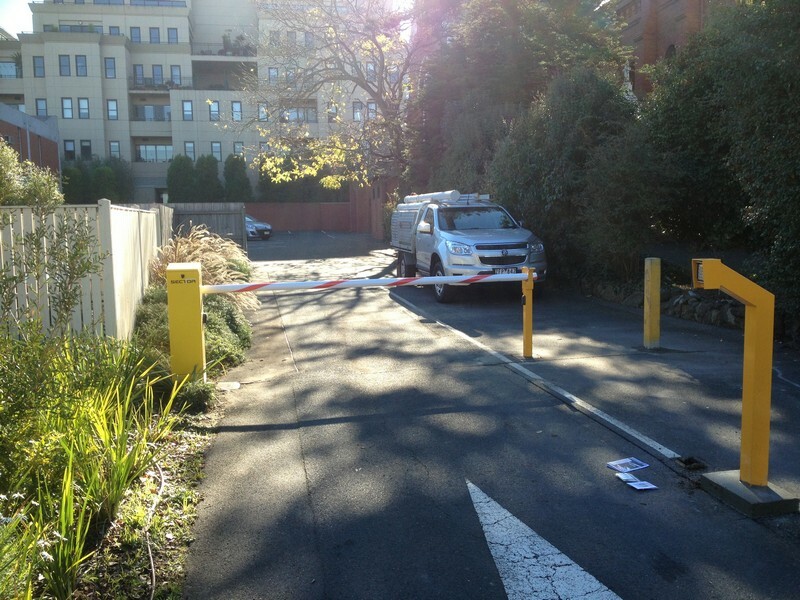 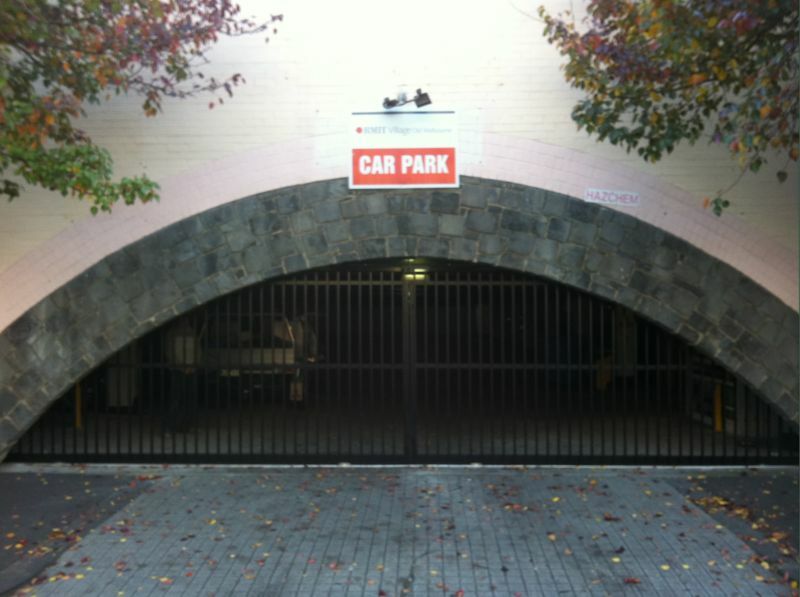 Our automatic parking barriers offer effective vehicular access control to car park’s or any installation. 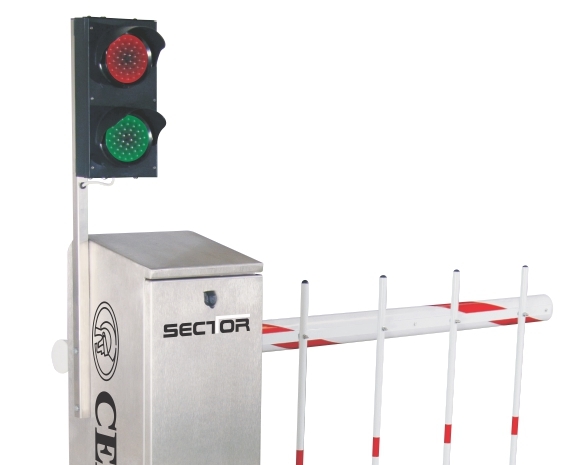 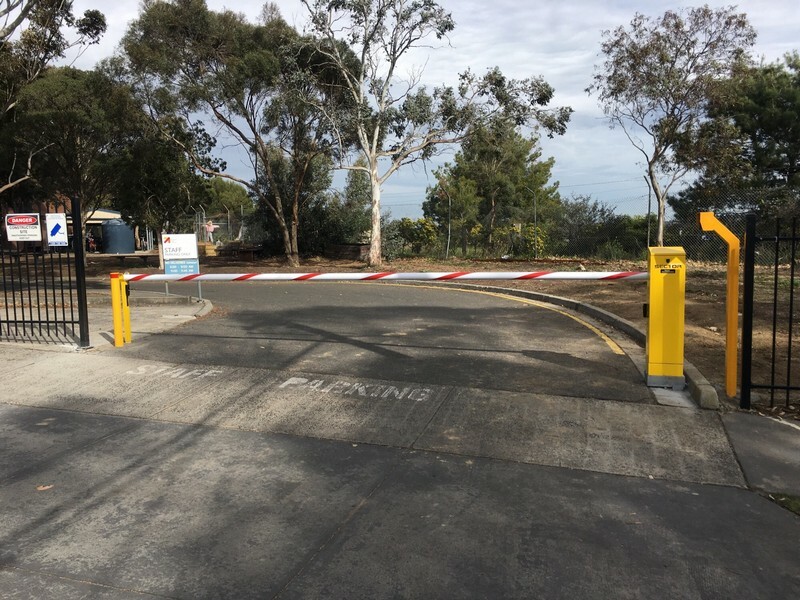 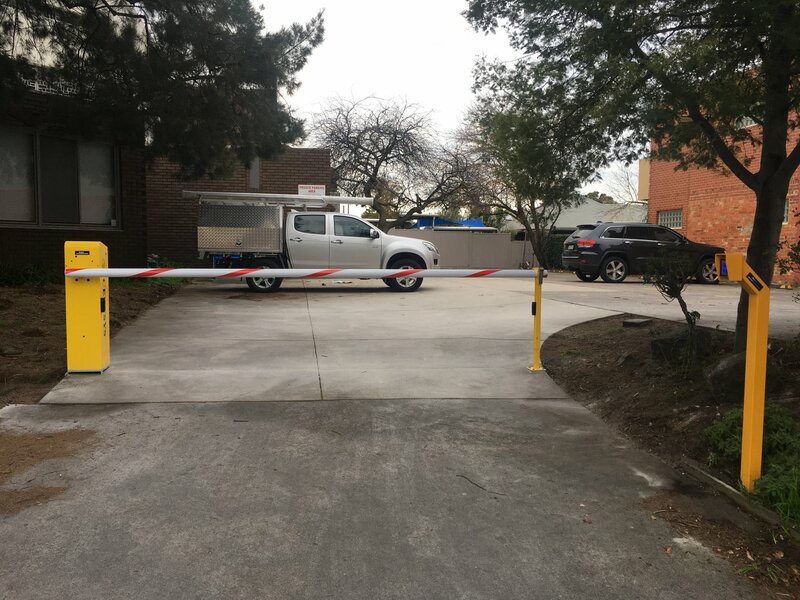 As well as car park boom gates we can also provide traffic lights, Road spikes, chain barriers, bollards, loop detectors and all the associated accessories. 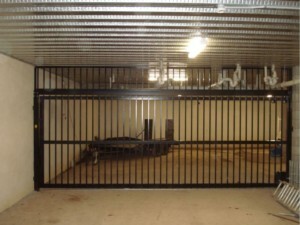 We use quality equipment that outperforms the rest. 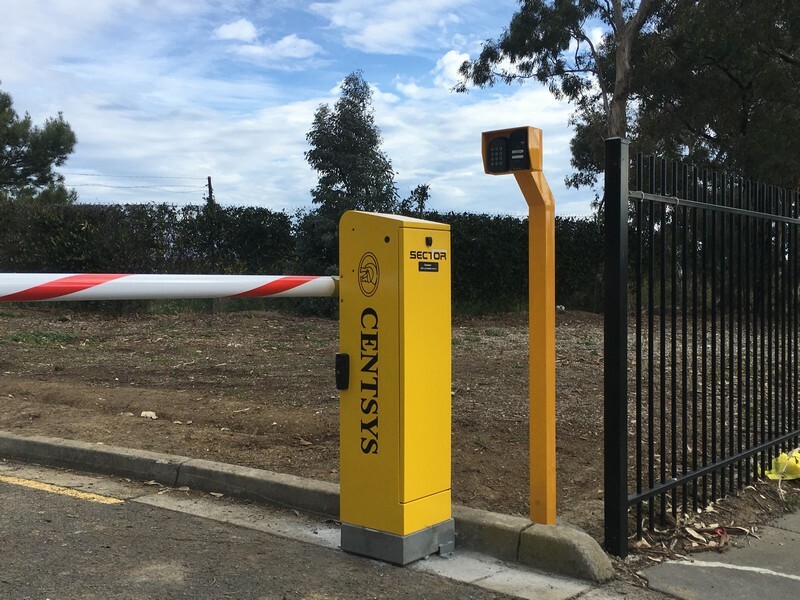 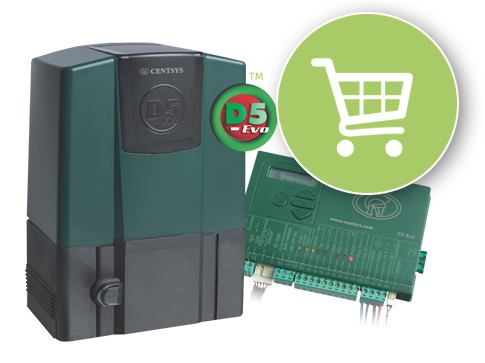 Our favourite traffic barrier, the Centsys SectorII, has an opening speed of 1.2 seconds (3m version), in built battery backup with LCD Screen for setup and diagnostics. 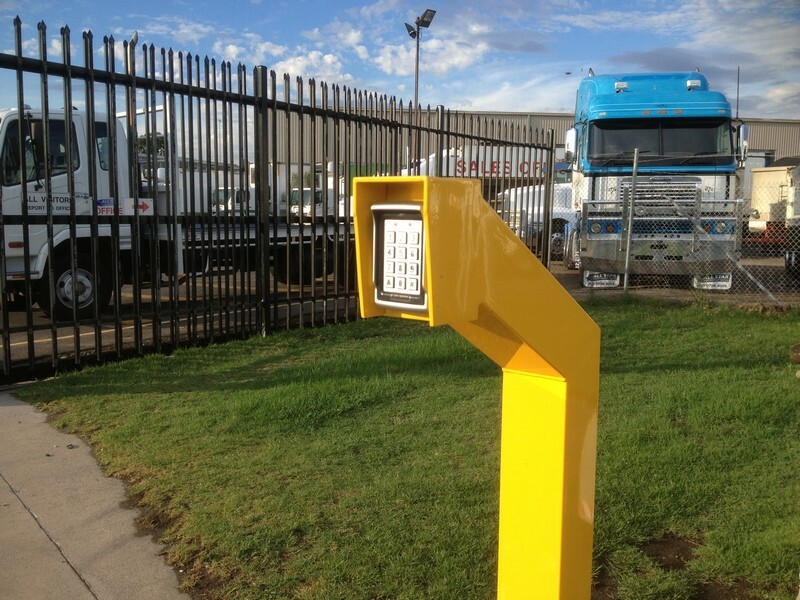 Our boom gate arm lengths range from 3-6 metres. 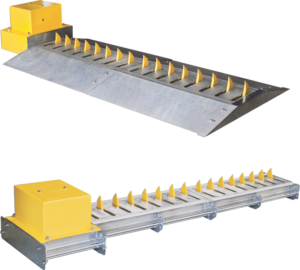 They are made for high use applications. 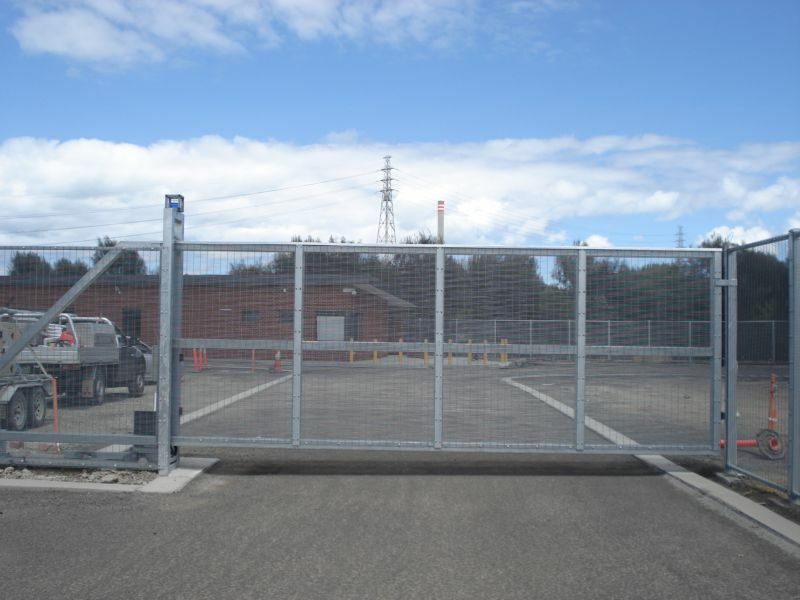 With a stylish and sophisticated design, these barriers have a stainless steel body resistant to all kinds of weather, with a powdercoat finish. 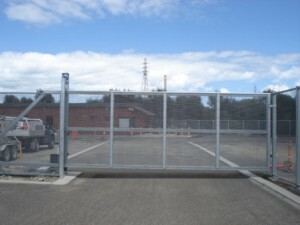 A barrier ideal for combining our entry and exit equipment. 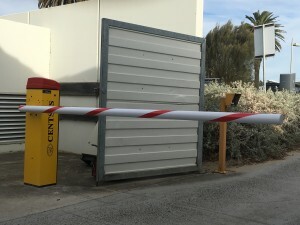 Also compatible with ticket dispenser’s / reader’s, offering complete access control on your parking lot. 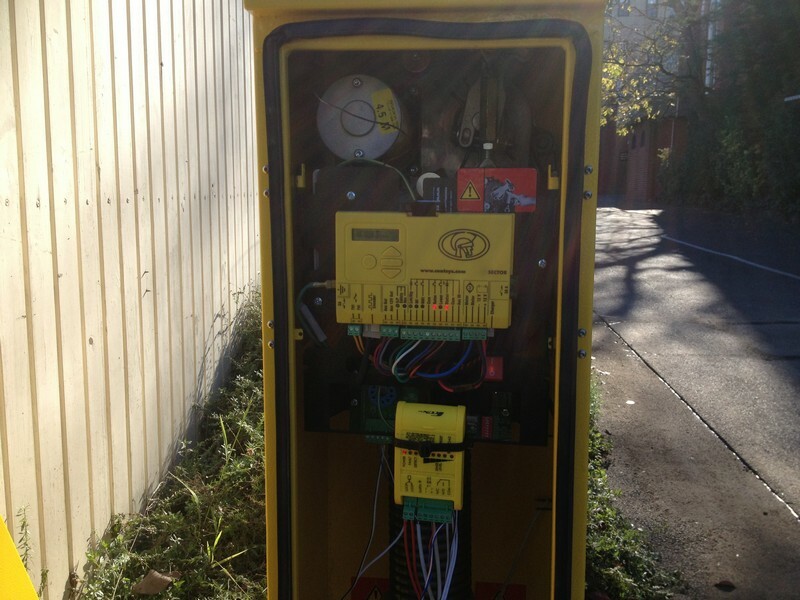 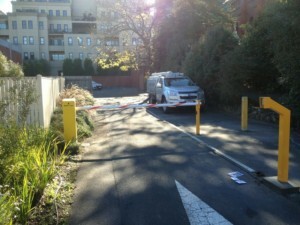 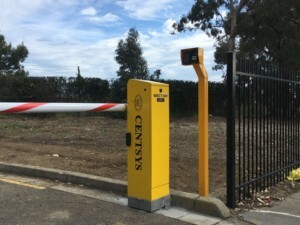 Operation of a boom gate is usually achieved by a manned security station, keypads, or sensors. 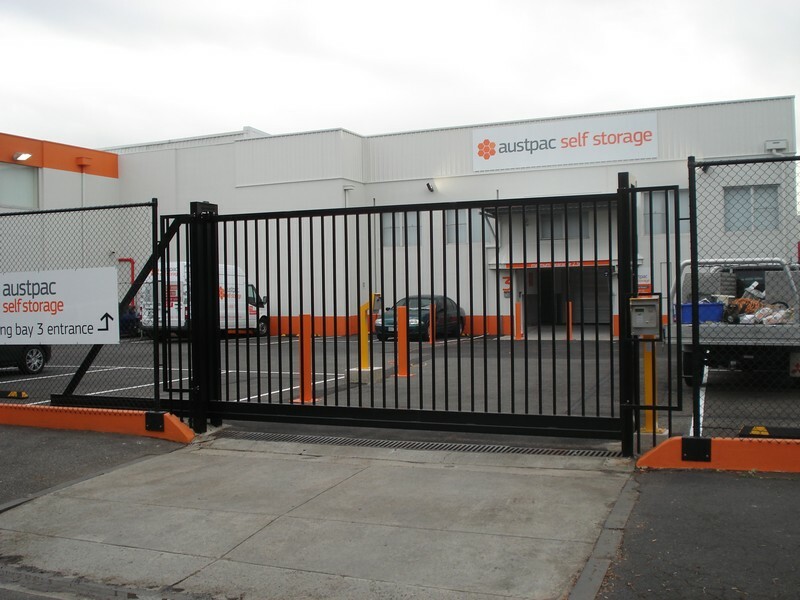 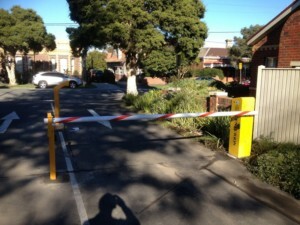 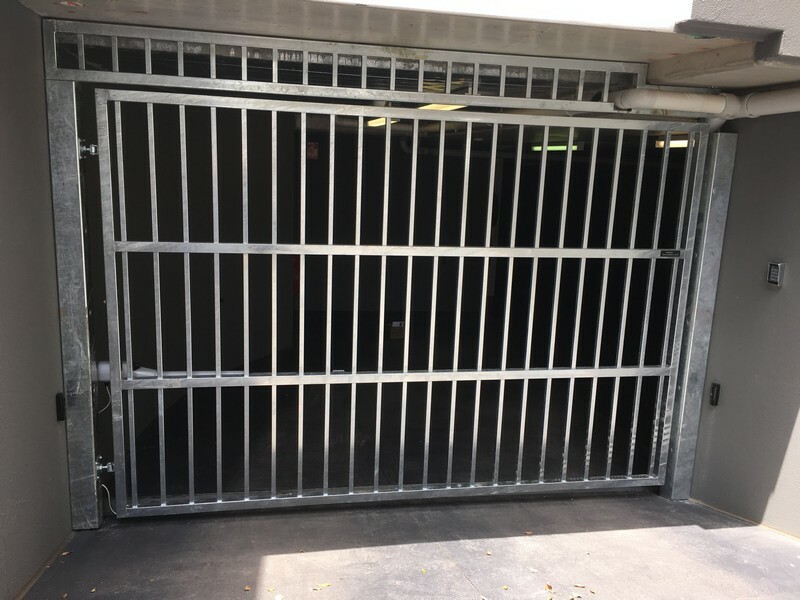 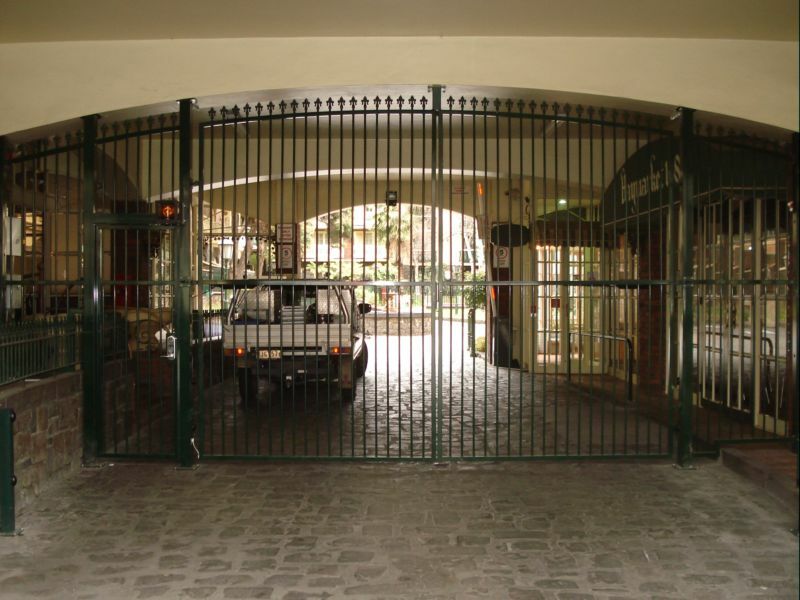 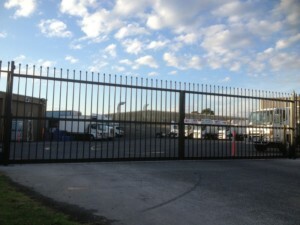 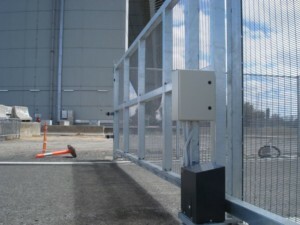 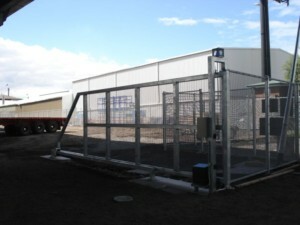 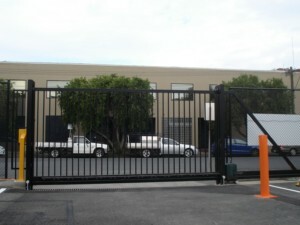 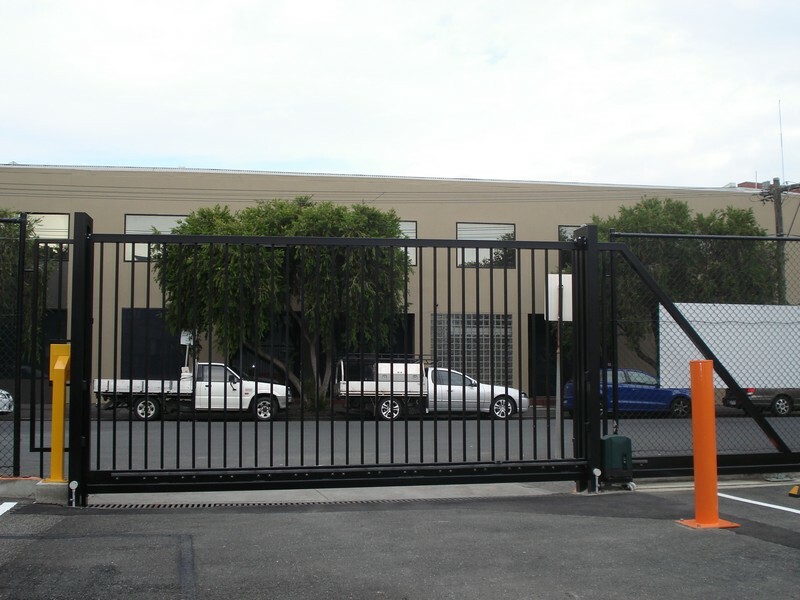 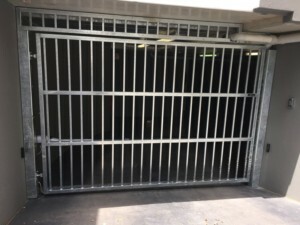 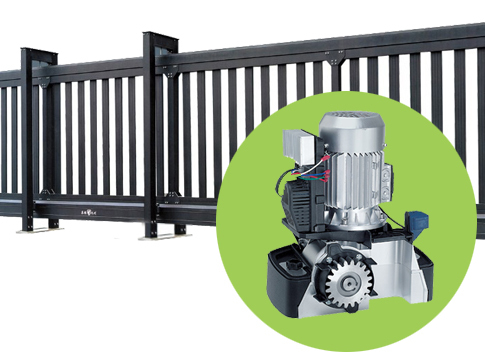 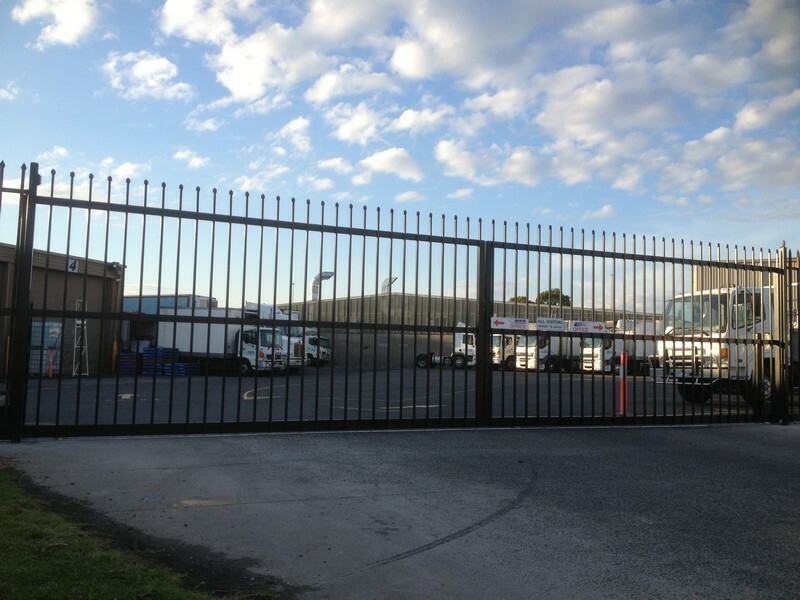 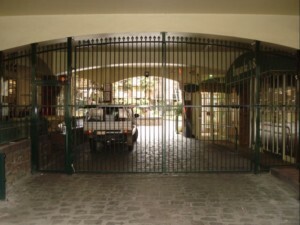 Boom gates can also be opened by remote control or through mobile applications. 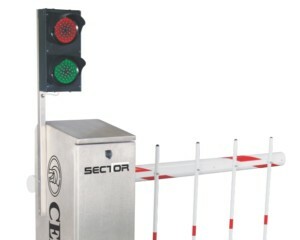 When your business or facility is expecting a large amount of approved traffic, these options make traffic flow easier. After we know the requirements of the system, one of our technicians can put forward a proposal explaining what equipment is required, and the various options in terms of software operation. 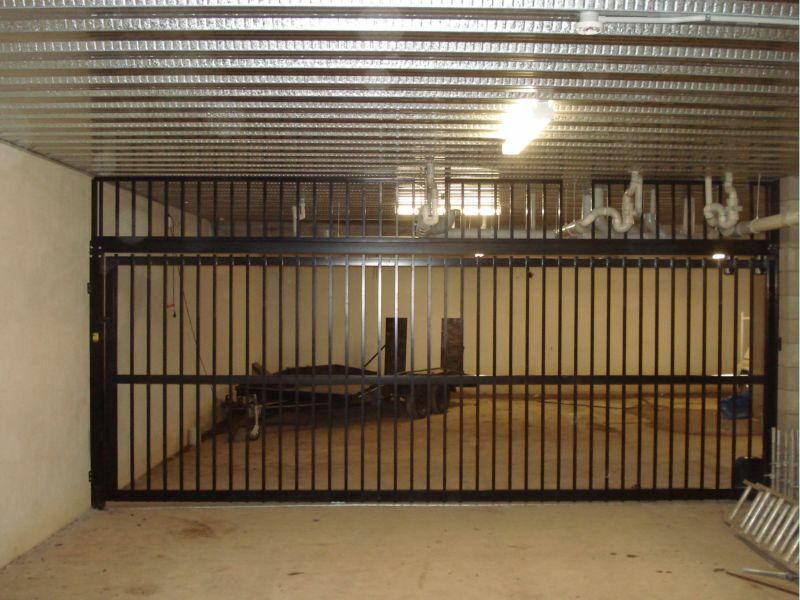 We will discuss how each type of operation works with your particular security plan and will help you choose the best option.